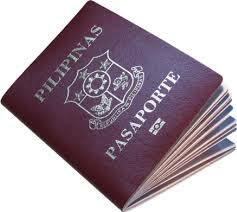 DFA Passport Philippines | Your guide & tips to online passport application and processing in DFA Philippines. We are providing the complete location address and contact numbers of DFA General Santos City branch below. For your application of passport and other concerns how to apply apply passport and what are the requirements needed when applying a passport. Come and visit to the nearest dfa branch.